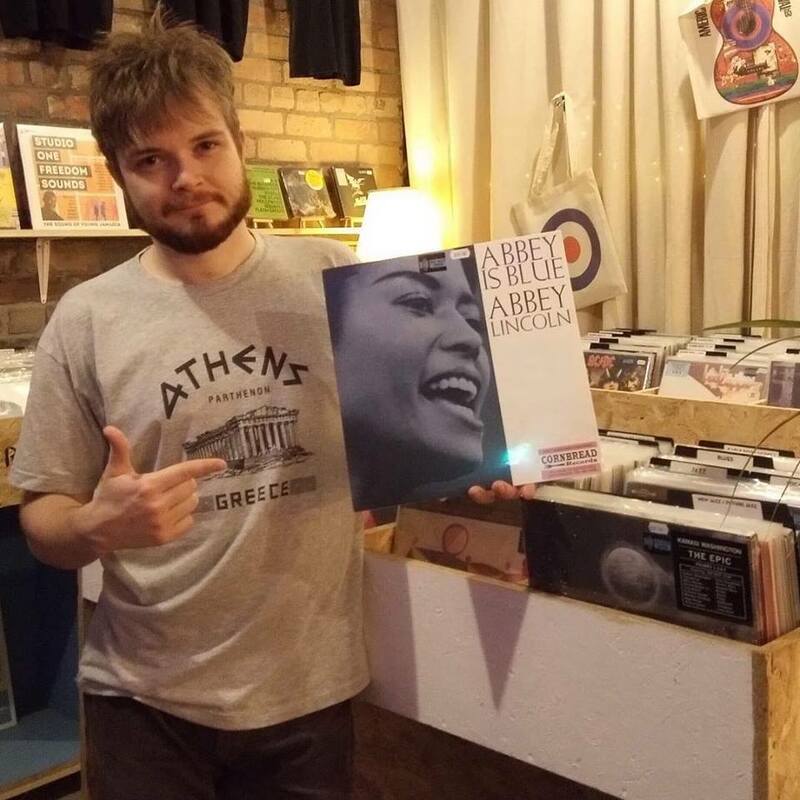 Every Monday, Elliot Hutchinson of Dig Vinyl Bold Street will be recommending a 'Parrjazz record of the week' from their ever impressive jazz section to entertain your discerning ears! 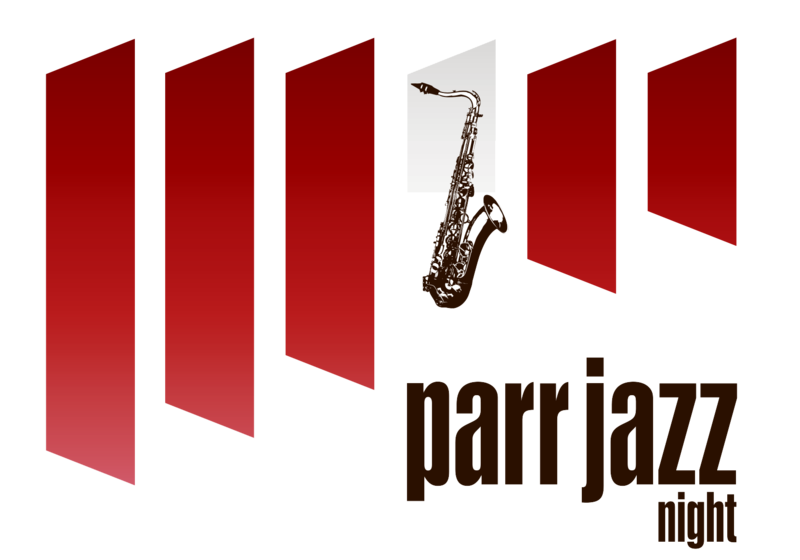 This weeks ‘Parrjazz record of the week’ comes from Danny Fitzgerald at Jacaranda Phase 1. A stunningly well sought out album ! “Abbey Is Blue" by Abbey Lincoln: "Raw, beautiful vocal jazz by a very underrated singer. Best known as wife of drum legend Max Roach , Lincoln herself should be a bonafide legend in her own right. Includes a definitive take of "Afro Blue" and killer bebop philosophy number "Long As You're Living", both with lyrics penned by Oscar Brown Jr., plus some haunting readings of Kurt Weill material "Lost In The Stars" and "Lonely House". Essential!"